We Build Custom Traditional & Infrared Saunas. 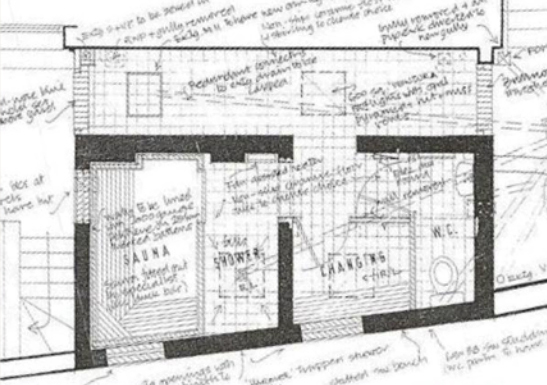 From ideas and sketches, we can build it. Any size, shape or configuration. 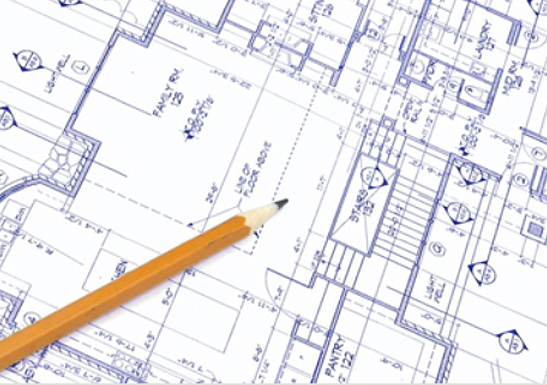 From architectural drawings and plans, we can build it. From Kits to Pre-Built, to Installation, all created & customized just for you. This is where Saunacore leads the industry!! We specialize in the designing and building of high-end custom residential and commercial sauna and steam rooms. From planning and designing to the last finishing touches is who we are. We can supply Do-It-Yourself sauna liner kits from a sketch, or if it’s a Pre-Fabricated Unit, we can build it any shape or size. 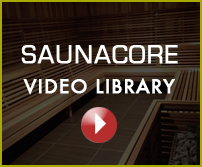 We are the only manufacture that can offer a custom built infrared sauna UL & CSA Certified. All is equipped with our own engineered and manufactured equipment.